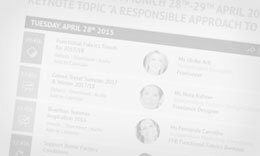 Within the EXPERT TALK ARCHIVE, you can find all expert talkss PERFORMANCE DAYS’ offered in the past as PDF files. Starting by November 2014 the expert talks are also available as audio files! The library can be filtered according to title, category and event, making your research much easier and comfortable. The SAZ Sports & Fashion offers you the latest trends, informs about retail and industry news and gives in-depth analysis of market trend! 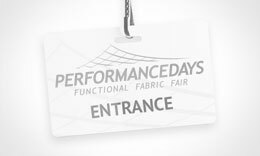 Since April 2015 PERFORMANCE DAYS highlights a different controverse topic of the industry with its Focus Topic each fair. From the benefits and challenges of using wool as a material in the sports-clothing industry to the trend topic athleisure and the questions about recycled products - PERFORMANCE DAYS manages to present a short but conclusive wrap of the difficult thematics. During the fair the summary is shown on the PERFORMANCE GATE, the Jury's Pick Table and a specially created info-flyer, but what to do if you were not able to join the fair, or were simply too busy to get all the information you actually needed? 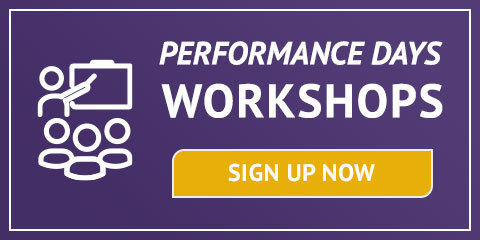 We are working on creating a new space within the PERFORMANCE Archive for you to review all the input PERFORMANCE DAYS collected around the Focus Topic, link you the correct expert talks and all the material we created - so stay curious! 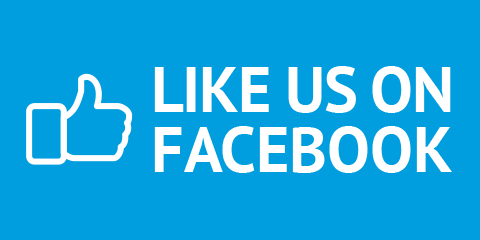 Follow us on facebook to stay up-to date and be the first to visit the new Focus Topic Area! 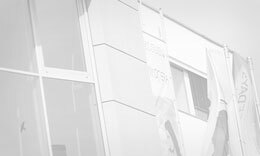 PERFORMANCE DAYS twice a year in April/May and November brings together designer, purchase and product manager with suppliers in Munich to experience products for the future summer and winter collections. 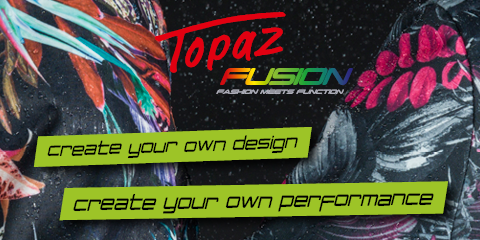 Listen to presentations, take part in workshops, join guided tours and get to know the newest fabrics and accessoires in the one of a kind PERFORMANCE FORUM. Register now to get your free ticket.